Jo’s piece “Featherwing” is featured in the campaign for Universal Pictures’ Oscar-winning “Green Book” starring Viggo Mortensen and Mahershala Ali. 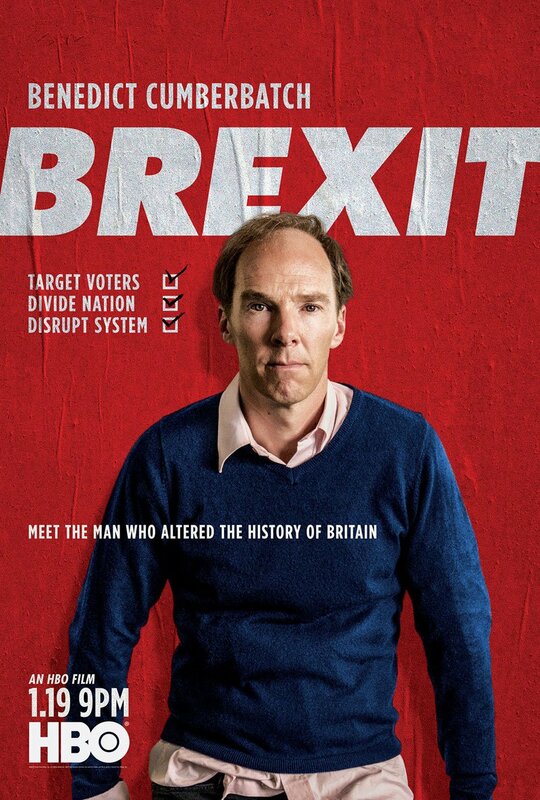 Jo’s custom piece “Madness is Genius” is featured in HBO’s trailer for “Brexit” starring Benedict Cumberbatch. 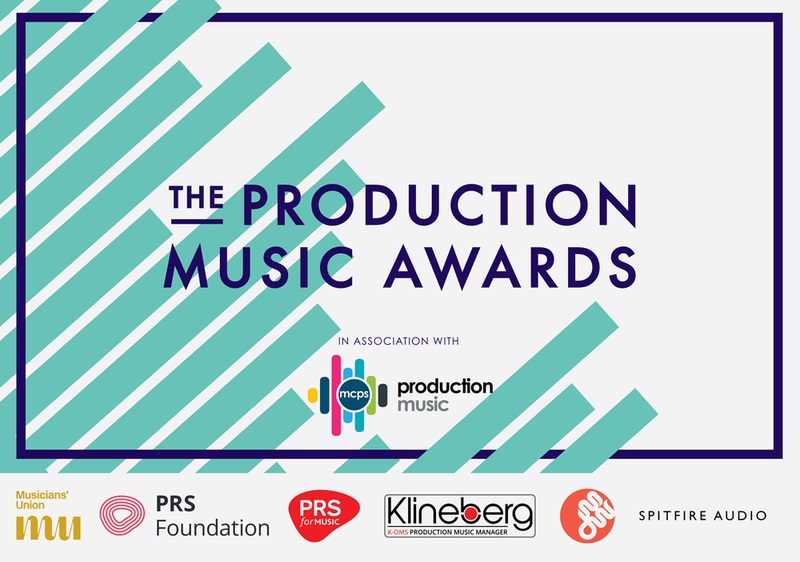 A different/extended version of this piece will be included in Jo’s upcoming suspense-themed album to be released in 2019. Jo's piece "Apparition” from his album, “Clandestine” is featured in the campaign for Netflix’, “The Haunting Of Hill House”. You can listen to the piece below..
Jo's track "Needles" is nominated for "Best Classical Composition"
HBO's "Jane Fonda In Five Acts"
Jo's piece "Bazaar” from his album “Clandestine” is featured in HBO’s trailer for “Jane Fonda In Five Acts”, a documentary about one of Hollywood’s most controversial actresses. Jo's pieces "Speak!” and “Mandrake” from his album “Clandestine” are featured throughout the trailer for “Colette”, starring Keira Knightley. 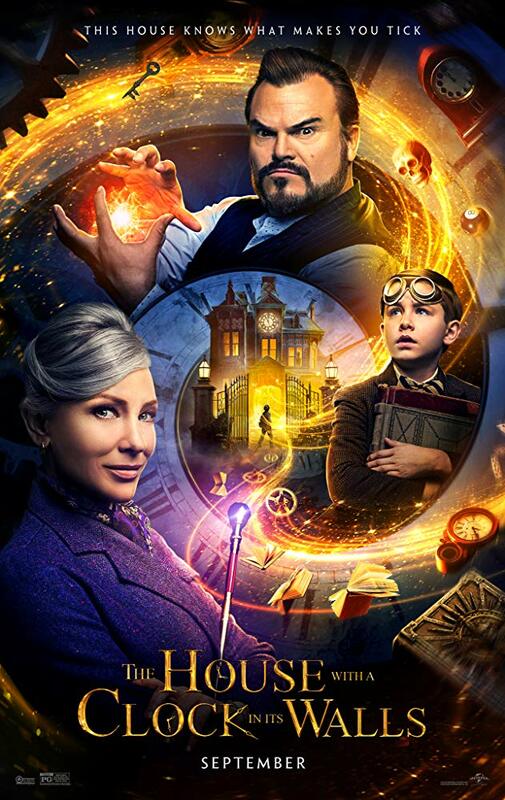 Jo's piece "Tick Tock Goes The Clock” from his upcoming, soon-to-be-released album “Cosmagora” is featured in the campaign for “The House With A Clock In Its Walls”, starring Jack Black and Cate Blanchett. . 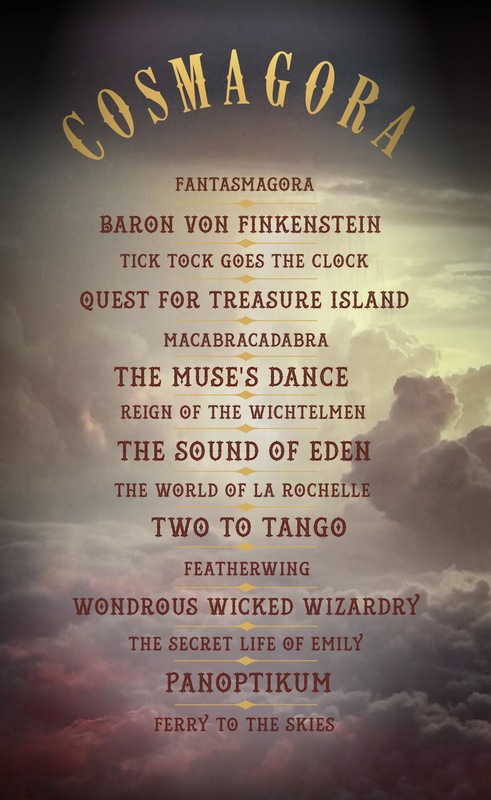 The tracklisting for "Cosmagora" is final! 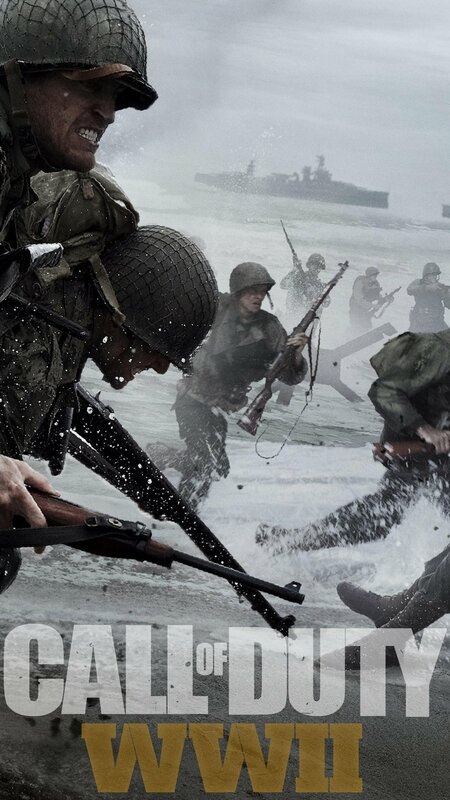 Jo's piece "Oblivion” from his album “Cronos” is featured in the campaign for Activision’s “Call Of Duty World War II”. Jo's piece "Catharsis" from his brand-new album "Clandestine" is featured in trailers for HBO's critically acclaimed show "Westworld". 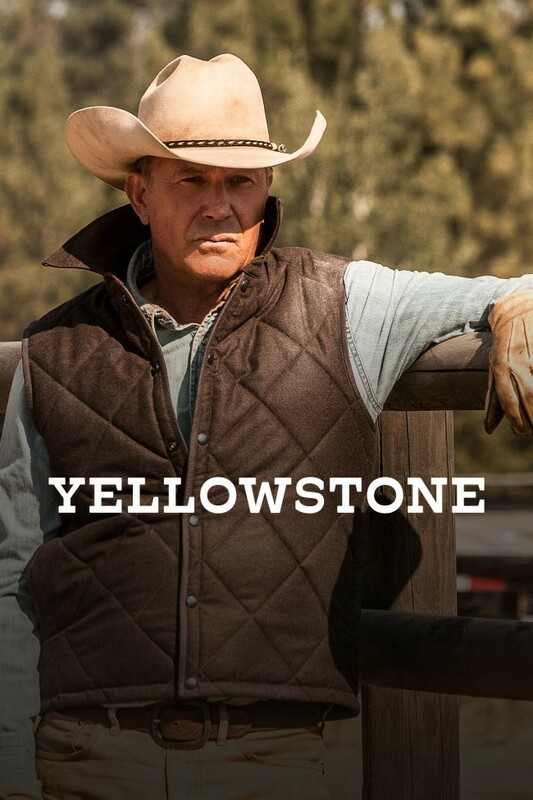 Jo's piece "Astray" from his upcoming album "Clandestine" is featured in this trailer for Kevin Costner's new show "Yellowstone". 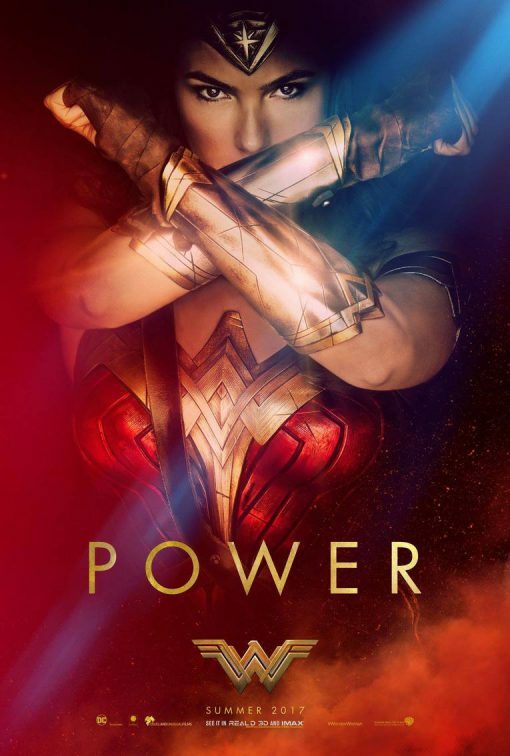 Jo collaborated with German composer Christian Vorlaender on the music for the new official trailer for Warner Bros. “Wonder Woman”. Check out Jo’s piece “Renascence” from his album “Kaleidoscope” in this beautiful trailer for “The Promise”, starring Christian Bale and Oscar Isaac. 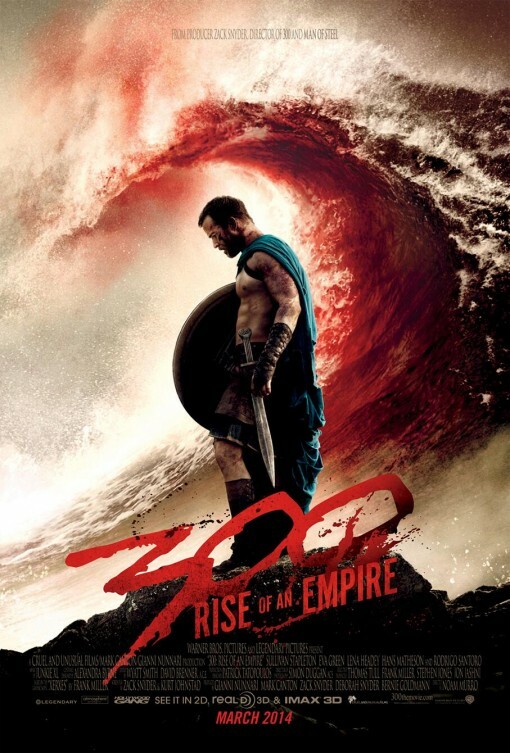 Click HERE to buy "Kaleidoscope"
Jo’s orchestral piece “Centaurus” from his forthcoming album "Valkyrie", published by Position Music is featured in Warner Brothers’ “Jupiter Ascending” Extended Trailer. 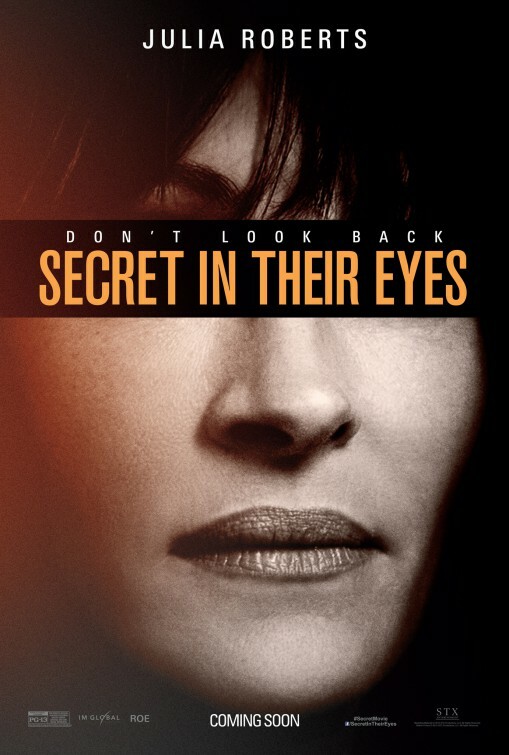 Click HERE to buy "Valkyrie"
Jo’s orchestral piece “Sanctum” from his album “Shades of the Abyss”, published by Position Music is featured in the official trailer for “The Secret in Their Eyes” starring Julia Roberts and Nicole Kidman.